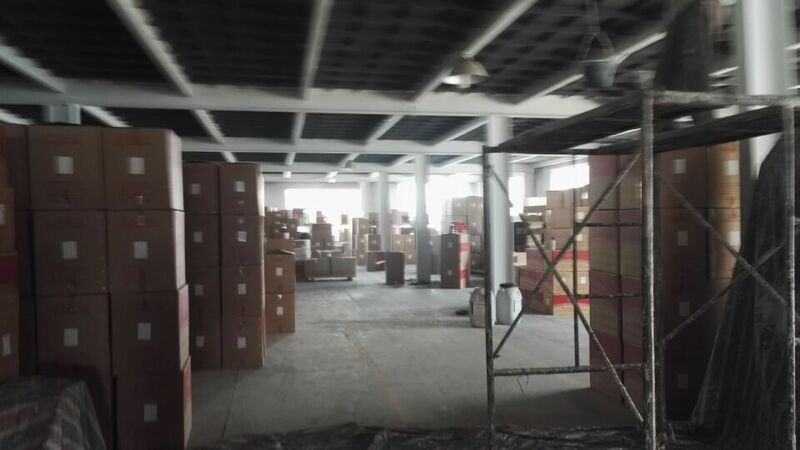 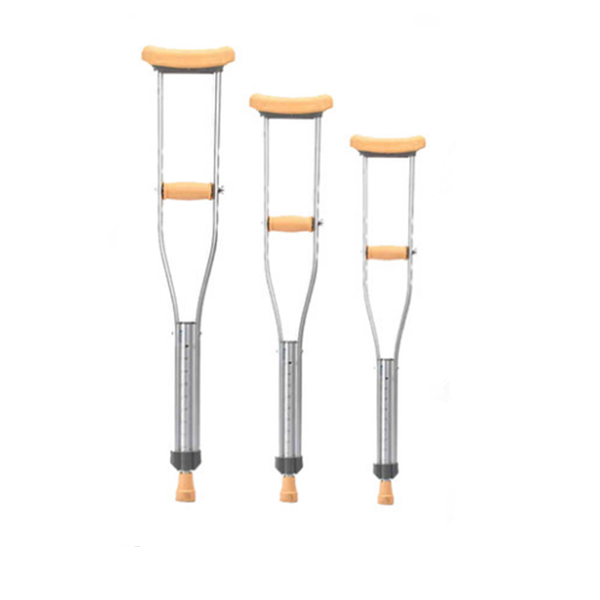 Hengshui Runde medical instruments Co.,Ltd which located in Xuzhangtun,Hengshui City, Hebei Province of China . 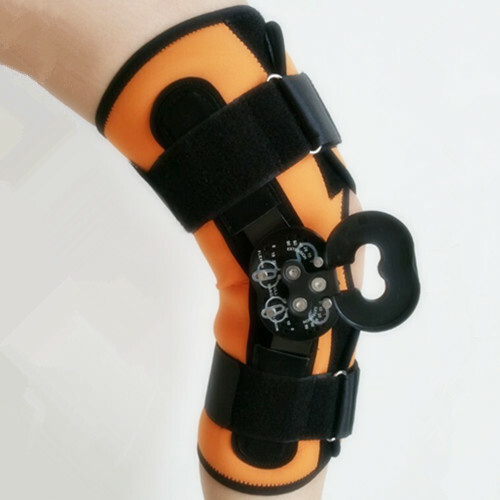 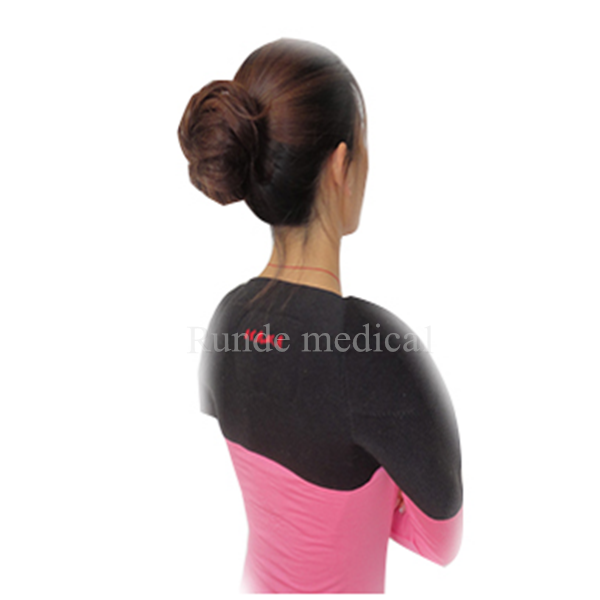 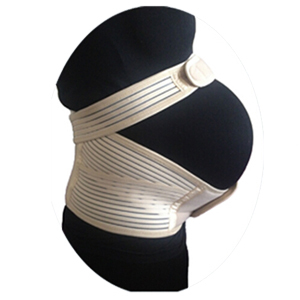 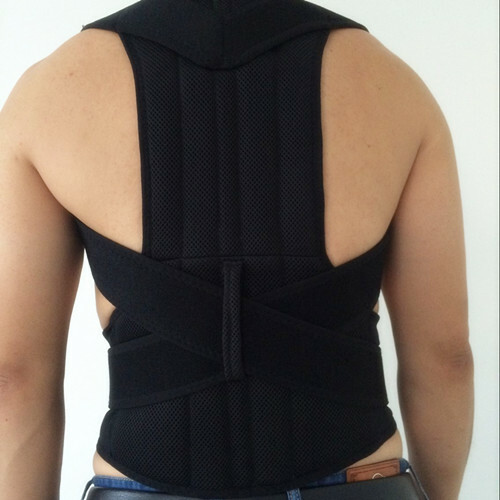 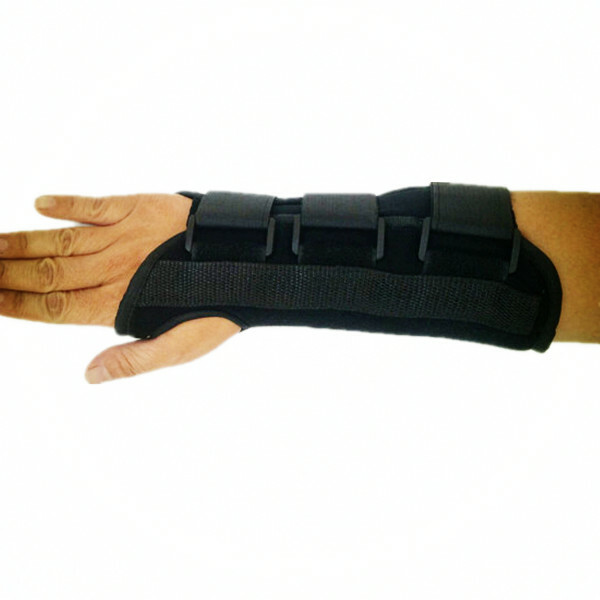 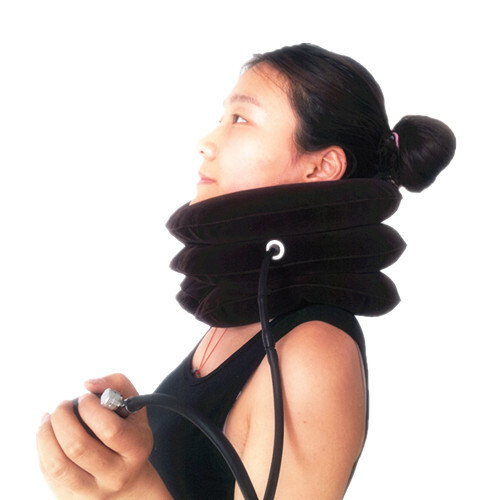 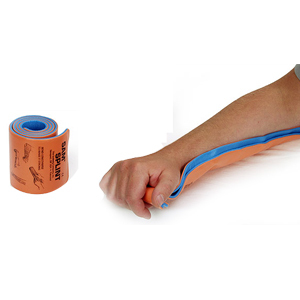 We are expert at health care and orthopedic products such as Our main products include: medical crutch , walking stick , walking aid , wheelchair , maternity support belts , bellyband , ankle brace ., knee brace , waist support , back support , air neck traction , etcs. 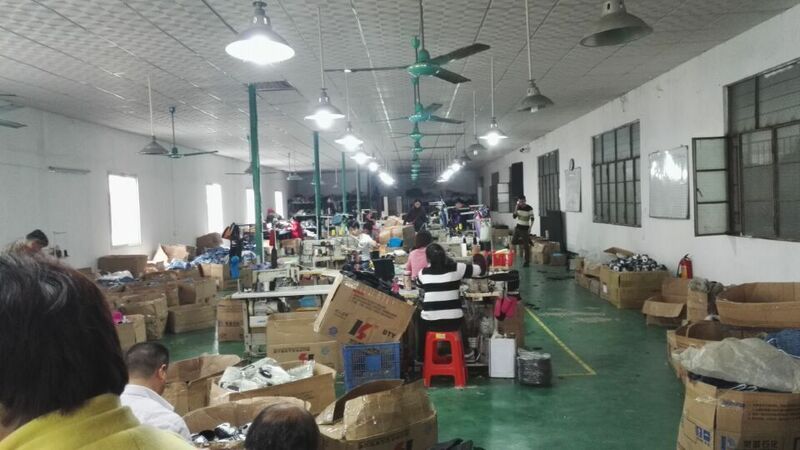 "Excellence, Quality" is our factory principle and we won the trust of customers all over the world. 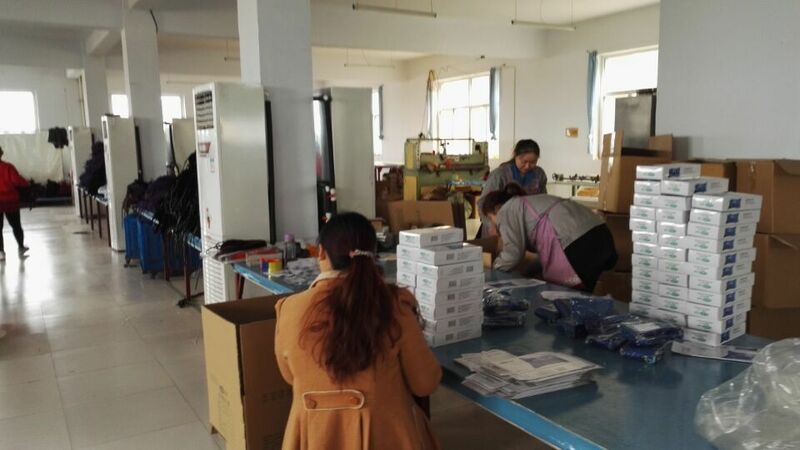 We are looking forward to working with you for long time !